Visit: The Yorke Peninsula is a popular family holiday destination (watch this video to learn why). Enjoy nature's playgrounds, including kilometres of long, white sandy beaches. 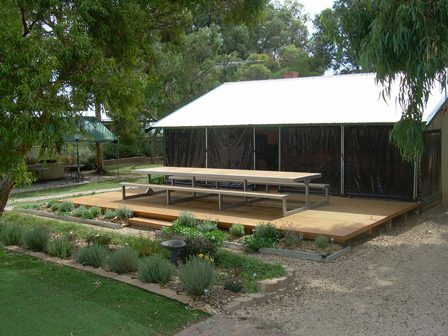 Your children will enjoy visiting a lighthouse and riding the Moonta Mines Tourist Railway. 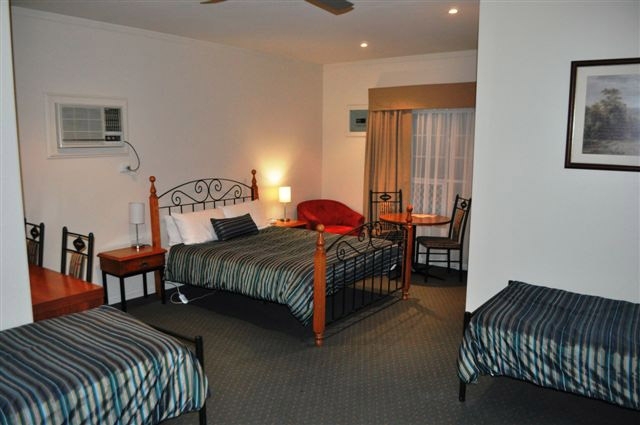 Port Pirie: John Pirie Motor Inn (sleeps up to 6) Stay here if you want: Motel accommodation featuring family rooms and a 2-bedroom apartment, just a couple of minutes’ drive from the centre of Port Pirie. Port Vincent: Alfie's Holiday House (sleeps up to 10) Stay here if you want: A 3-bedroom holiday cottage on a large block, surrounded by lawns and gardens.